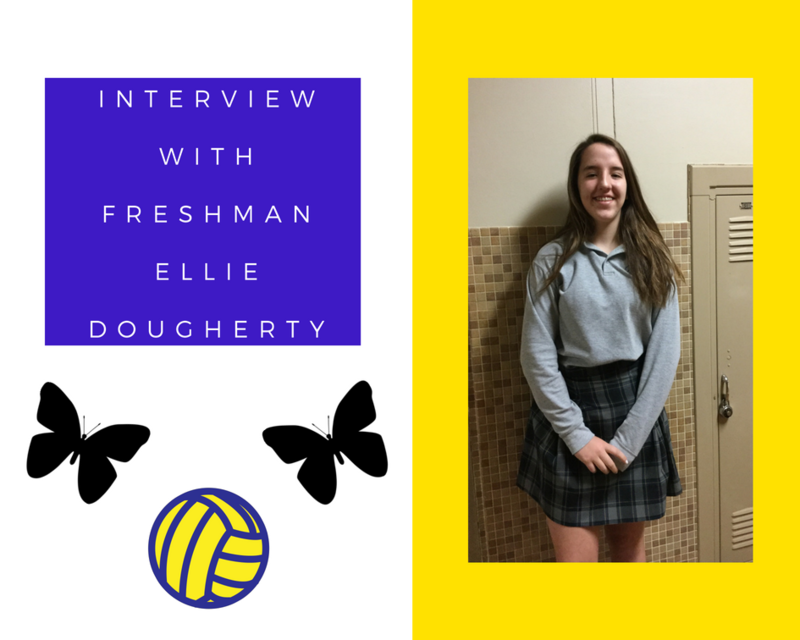 Ellie Dougherty is a freshman this year at Mercy. 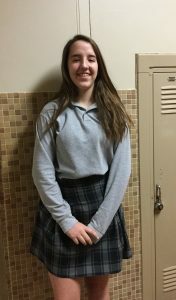 In addition to focusing on academics, she has already secured a spot on the varsity volleyball team, where her sister, Molly Rose ‘07 is the coach. 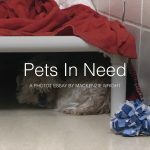 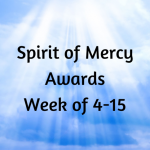 In this interview I asked her a few questions about her time at Mercy so far.